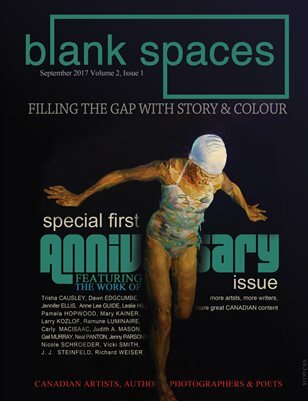 Missing the Pre-Order Deadline Doesn't Mean You Can't Enjoy Blank Spaces! The pre-order window for our September Anniversary issue is officially closed. We're excited to see that our order list is growing every time—that tells us that we're doing something right over here! If you missed the pre-order window, we're sorry BUT there will still be opportunity to enjoy our magazine. Digital orders are ALWAYS just $5 or you can order directly through our print company. We look forward to getting this issue into your hands or onto your digital device!